WHY: Any band that calls themselves "fuzzed-out shoegaze from Glasgow, Scotland" is already steps ahead of the competition in my book. 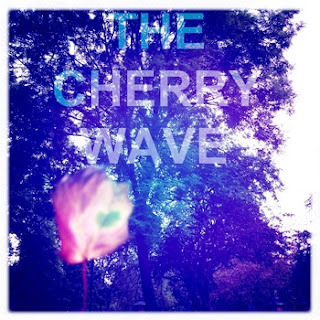 Add to the fact that The Cherry Wave kinda sounds a lot like Weekend, and I'm sold. Songs crackle with fiery fuzz, and alternate between keeping the gloom at bay and turning it to their advantage. Heady and messy, the 'weejies create layers of cacophonous, beautiful noise, and in doing so have shown themselves a force to be reckoned with in the shoegaze stakes. MY JAMS: "Doe Eyes" "Indian Summer" "Dropped"